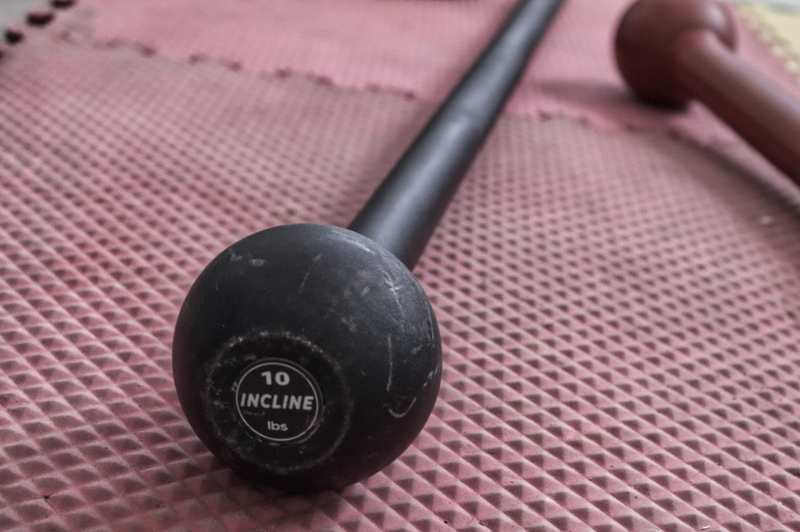 Today i will be doing a complete honest review on the Incline Fit Maces and Clubs. All the Pros and Cons about the two products i own. Before we get started you should know that i was not paid to do this review and i am not affiliated with the company in any way or form BUT i did talk to the company directly and they we’re awesome enough to give the podcast listeners a promo code. Big shout out and thanks to Incline for that one! You can head over to www.inclinefit.com and enter the code “SMW15” if you decide that their maces or clubs are something you are looking for. Right off the back i am going to start of with the PROS. The mace is great for beginners wanting to get an entry level mace or club for training. 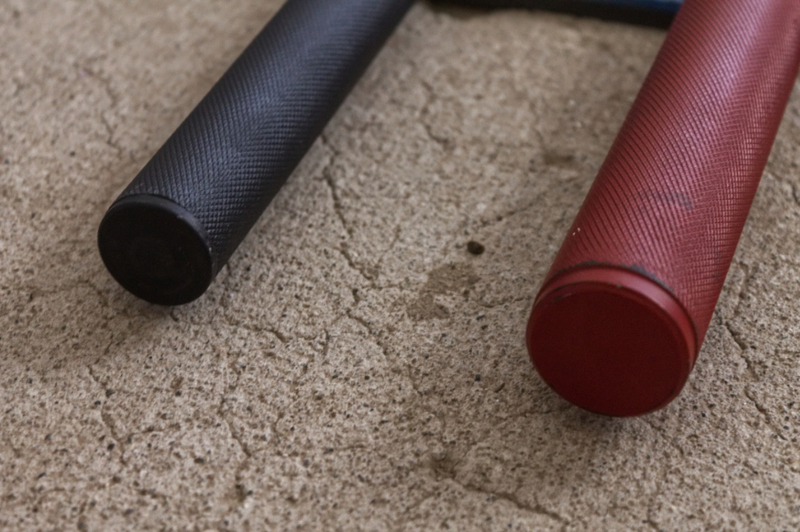 The maces and clubs are made very sturdy and the material itself feels great in the hands. It’s budget friendly. It’s one of the cheaper choices out on the market of mace and clubs. They don’t seem to run out of stock (so far). I think one of the problems i came across several times with other companies is that they ran out of maces and clubs pretty quickly, especially the lighter weights. Incline Fit seems to be in stock most of the time when everyone else runs out. The grip areas are good! No complains. Just like any other Steel Mace. If you get sweaty, get that chalk! Now let’s discuss the CONS. For some reason the maces and clubs do not match. I have a few maces and clubs that vary in lengths which is a little odd to me due to the fact that they are the mass produced steel maces. All i can think of is that they still need to work on their production line. Some of the maces i own by Incline Fit (I bought about 6 of them by the way) sound like a “babies rattle” as my partner says. Their are little bits and pieces of the material used trapped inside of the handle and you will hear them. But it’s not a big issue for usability, just thought i would mention it. The way the mace is made you will feel an entire bumpy line running down the handle. Again, not an issue for usability but does feel funky within the hands especially if you have used an ONNIT mace before. I personally don’t like the plastic at the bottom of the handle. I think that the way a mace is handled (even as gently as we can get) will eventually get bumped in those areas. Eventually, i am looking forward to it coming off or cracking off at some point. The mace is great for newbies wanting to get their hands on a good quality mace or a pair of clubs. This is also great for gyms or coaches wanting to program or do workshops since they are super cheap in bulk price compared to other manufacturers. It’s NOT the best made mace out their. Honestly, I think that would be ONNIT if we are talking about the mass produced mace. I haven’t tried a Set for Set mace so i can’t compare that brand BUT i hope to soon. OWN AN INCLINE FIT MACE? WHAT ARE YOUR THOUGHTS ON IT? COMMENT BELOW! Yes! I def. 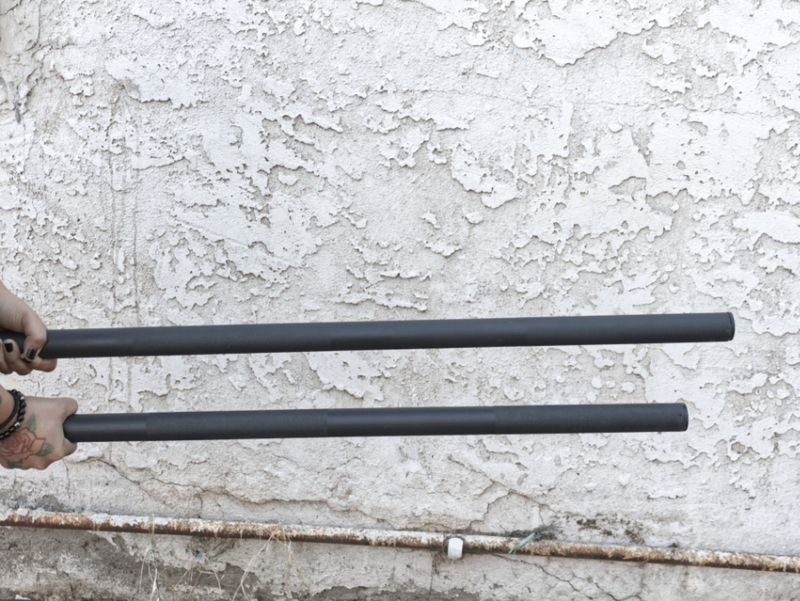 think the Incline mace feels a lot different than swinging an Onnit mace so i use my Onnit mace for the traditional swings as well. Incline is great for everything else. Thanks for sharing your thoughts! I always like a good conversation on maces.